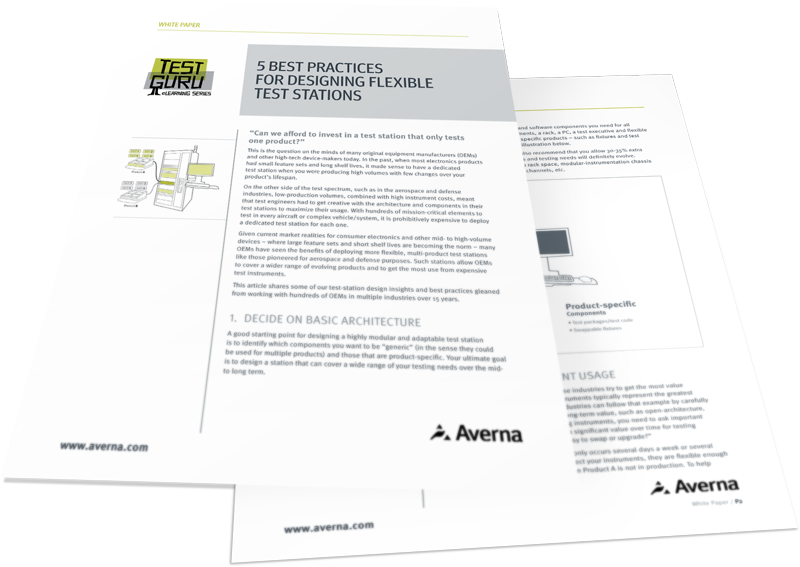 Download this short white paper to see how a flexible, automated test station can let you test more products, reduce floor space and lower costs. 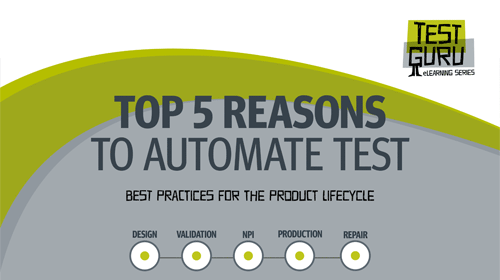 Download this informative eBook and learn how Test Automation can really sharpen your competitive edge. 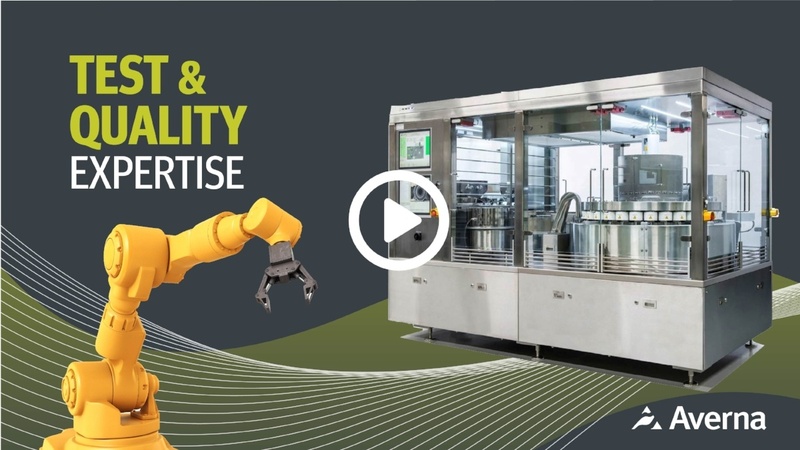 Our advanced handling solutions feature industry-leading capabilities that move, test and measure your products with extreme accuracy (+/- 2 μm), while generating valuable product data. 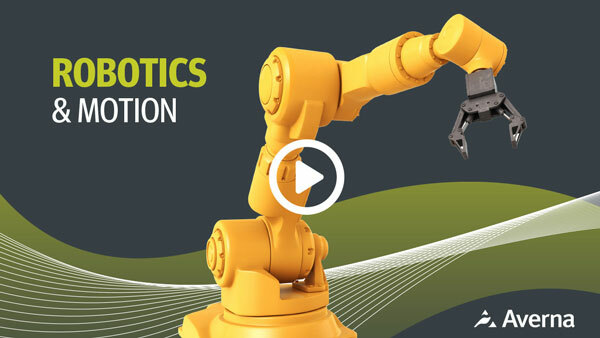 Watch this video to learn about our leading expertise in automation, vision systems, precision assembly, LabVIEW, robotics and more!